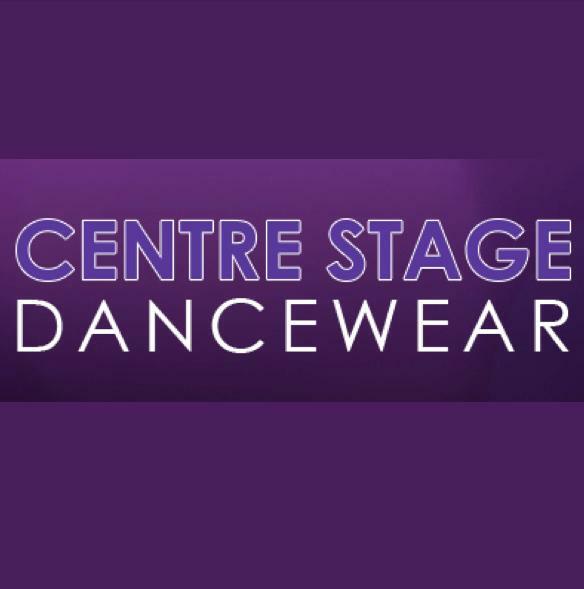 Centre Stage Dancewear, located at Seven Hills, is western Sydney’s leading dance retailer. We have been catering to the needs of dancers and performers since our beginnings in 1996. We pride ourselves in our friendly personal level of service, attention to detail and commitment to our customers.